Collages have become very prominent over the past couple of years. They keep popping up on Facebook, Instagram, and other photo sharing social networks. If you’ve seen any pop up in your feeds, then they’ve most probably been made by apps such as Framatic and Diptic, among others. 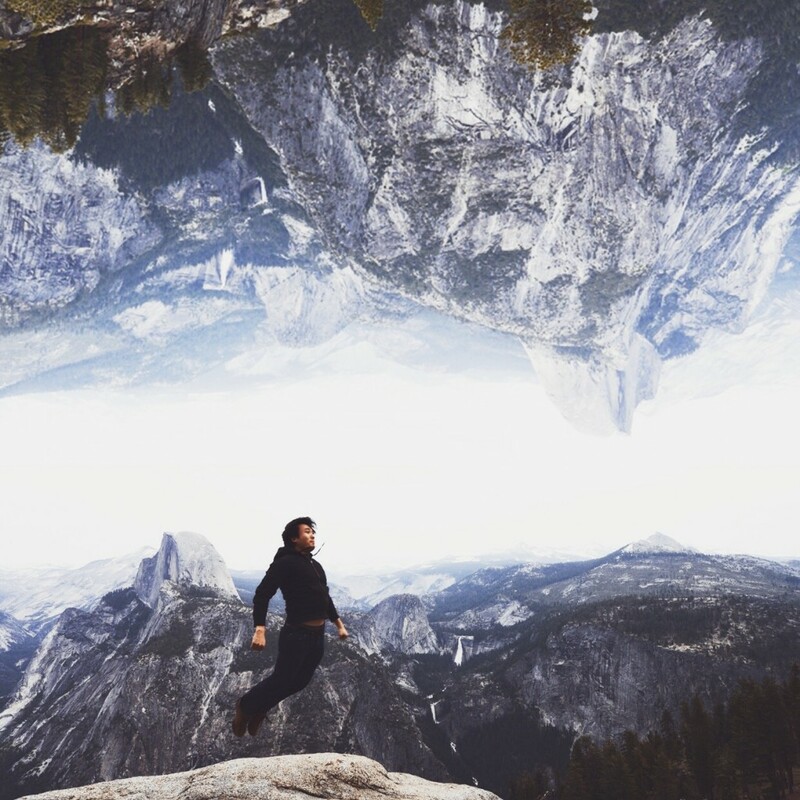 Instagram’s joining the party, too, by launching Layout. 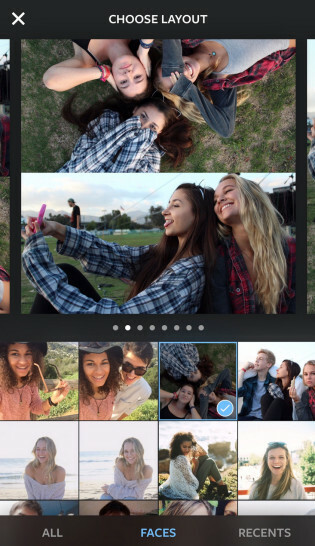 Similar to its other app Hyperlapse, Instagram is keeping Layout as a standalone app separate from its core offering. It’s currently only available on iOS, but an Android version is expected in the coming months. The app is quite simple. Once you launch it, it takes you directly to your photo roll where you choose your photos. As you choose them, different layouts pop up dynamically, organizing them in the ways the app thinks best. You can of course choose your own layout as well as resize, flip, and mirror the images the way you want. Layout also has a faces tab that will scan the photos in your camera roll for faces and center the faces in the frame. It uses the iOS SDK for doing this, so you don’t have to worry about privacy. The app also has a Photo Booth feature that lets you take four selfies in quick succession. It’s not just regular selfies though: you’re expected to move the phone around between the shots in order to capture different angles for the collage. The app is free and available for download right now. If you’re into making collages of friends and family, then this is the app you need right now. Go ahead and have fun!